Brehm Architects, Ltd. was founded in 1996 by Greg Brehm focusing on the design of custom single family residences and renovations. We collaborate with our clients to create a home for them that is unique and beautiful while remaining familiar, comfortable, and well suited to their lifestyle. We are a small, tight-knit office offering warm, intelligent and practical input on the design and development of each project. 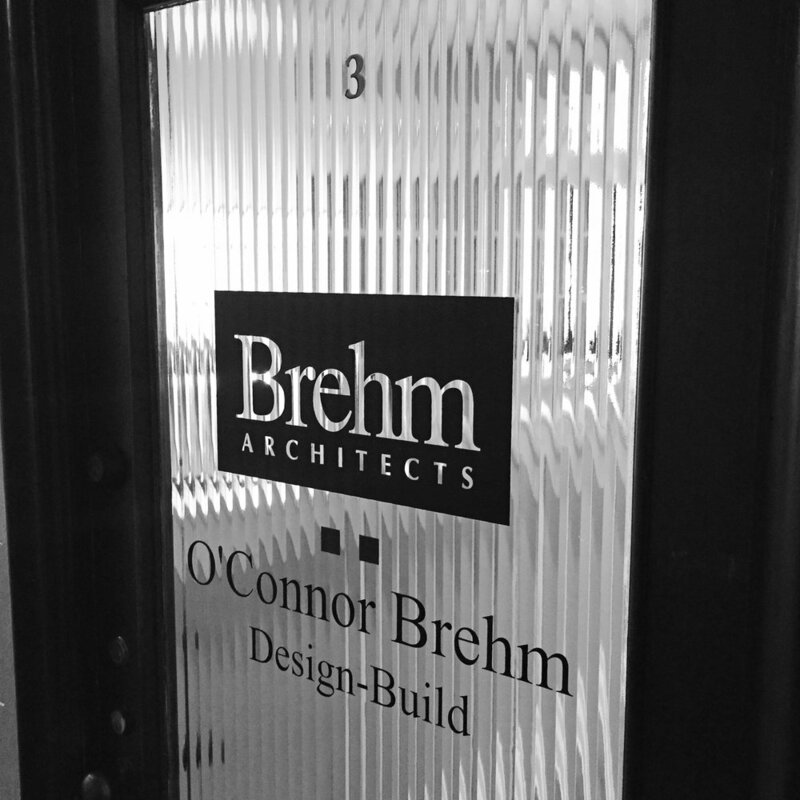 Greg Brehm is the Principal of Brehm Architects. He is responsible for setting and maintaining the firm's vision and for the day-to-day management of the business. He is also intimately involved in the design direction and quality of our projects. His architecture career spans over 30 years including stops at some of the most well regarded Chicago firms where he gained a broad understanding of design and construction. A graduate of the University of Notre Dame, Greg's education includes a year in their prestigious Rome Studies Program which is the foundation of his traditionally oriented design approach. 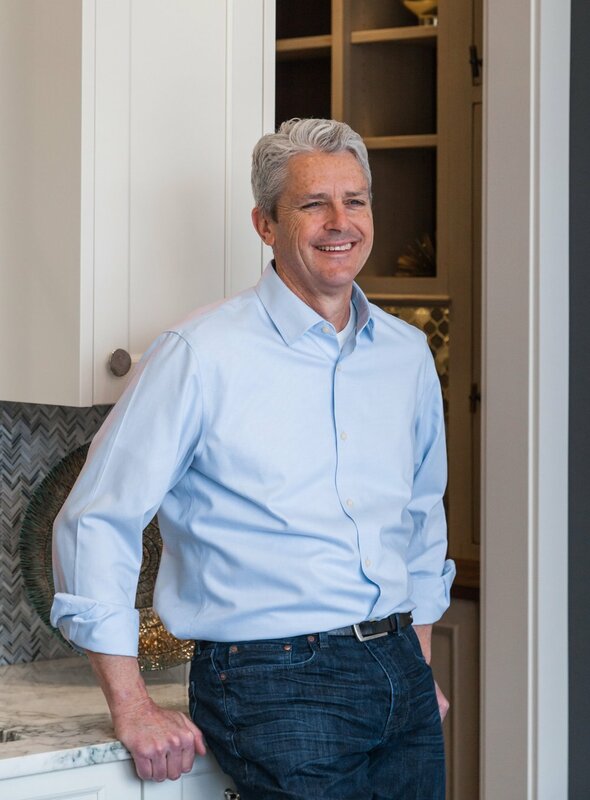 Greg also founded O'Connor Brehm Design-Build and Vine Street Design with the goal of offering his clients a comprehensive home design and construction experience. Greg grew up in the Chicago area and currently lives in Park Ridge with his wife Sharon. He has three grown children, all boys, who continue to make him proud through their varied talents and pursuits. When he's not busy designing your house you can probably find him on the golf course or riding his bike. Tim Hawkins is a Senior Associate at Brehm Architects. He is responsible for the design, development and documentation of each project through all phases. Tim and Greg work hand-in-hand on every project to ensure oversight and healthy design collaboration. His career began in 1998 after graduating from The Ohio State University where he worked for two years in Ohio and California. After that, Tim returned to Chicago to pursue a Master of Architecture degree at The University of Illinois at Chicago, which he received in 2002. Since then, Tim has stayed in Chicago and worked for several highly regarded residential firms where his expertise has been solely on custom single family homes. In 2008, he became a Licensed Architect in the State of Illinois. Tim grew up in the western suburbs of Chicago and currently in the North Center neighborhood of Chicago with his wife and two young boys. Tim loves watching films and baking when he's not occupied with playing Lego or building train sets with his boys.